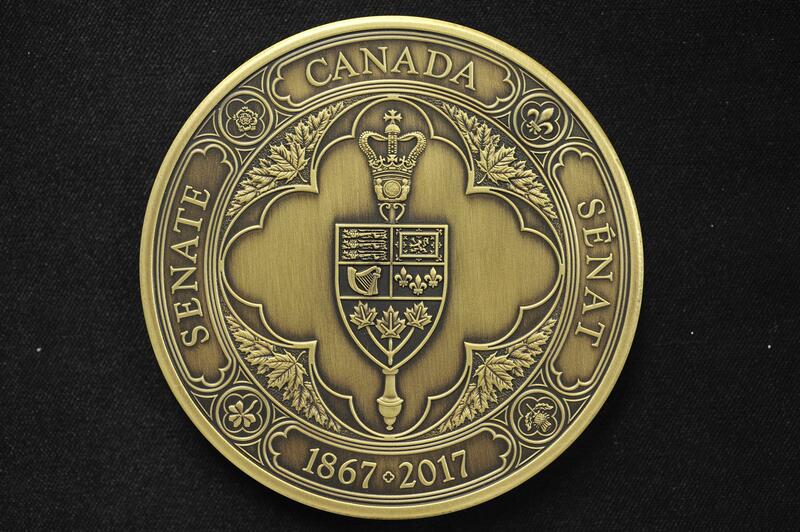 On November 29, Timothy Gianotti, professor of Studies in Islam at Renison University College, was awarded the Senate 150th Anniversary Medal at a ceremony in the Senate Chambers in Ottawa. In November, Kristina Llewellyn, as the Renison University College and University of Waterloo representative on the project, joined other academics at the University of Ottawa for the launch of the Réseau de Savoir sur l’Équité / Equity Knowledge Network (RSEKN). 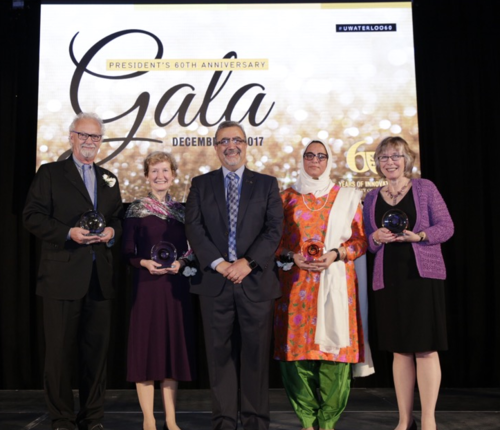 On December 2, Renison's Prof. Idrisa Pandit was presented with the Community Impact Award at the President's 60th Anniversary Gala at the University of Waterloo. 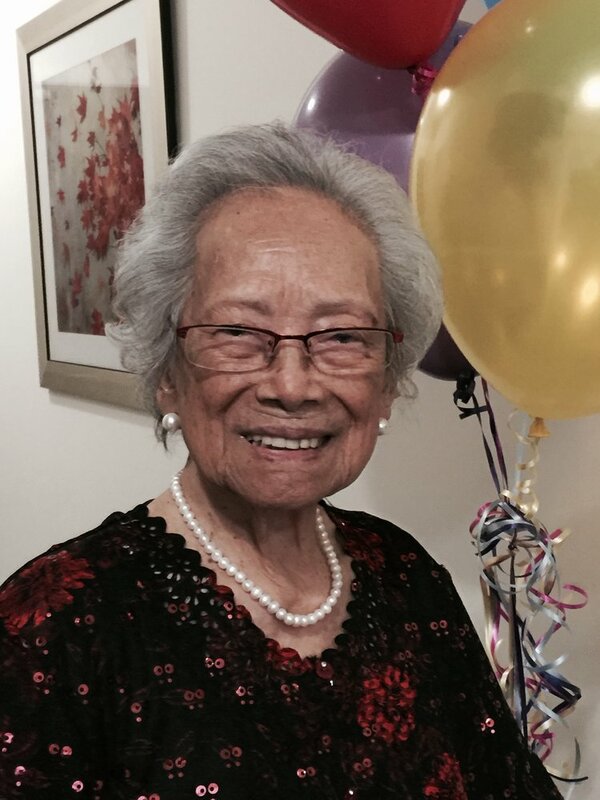 Longtime friend and donor to Renison University College, Rita Lee-Chui, made a significant gift to Renison in 2007, by donating her art collection to the College. At the time she made the donation, she laughingly told Caroline Tanswell, Director of External Relations, that this was Renison’s nest egg, to be used when she was no longer with us. 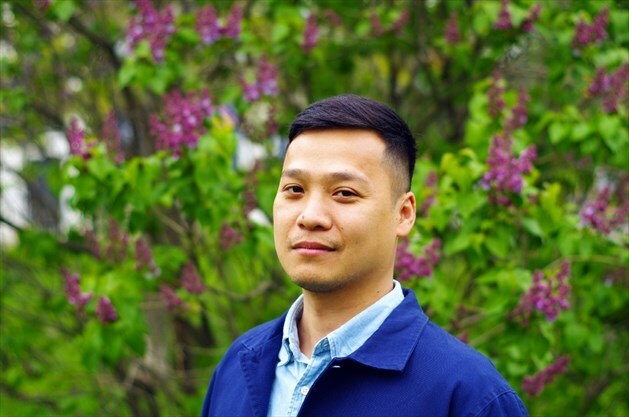 In November, Renison Professor Vinh Nguyen was awarded the prestigious Polanyi Prize for Literature for his work surrounding the issues that face refugees in Canada. Established by Ontario, the prize includes an award of $20,000.